By Shannon Cole on March 26, 2013 Visit Shannon's Website. The first week of Spring has come and gone. Baby chicks are peeping from brooders in feed stores across the Country; I could not help but think of those chicks and where they may end up, specifically as 4-H projects for many of the nation’s youth. What exactly is 4-H? 4-H is a “Youth Development Organization” that focuses on building characters of young people through education and hands on activities. While it is not just for farm kids, in my area there is a large focus in animal sciences as well as robotics and gardening. In Michigan, 4-H is overseen by Michigan State University’s Extension Offices. The program is backed by a university with a great Agricultural School. 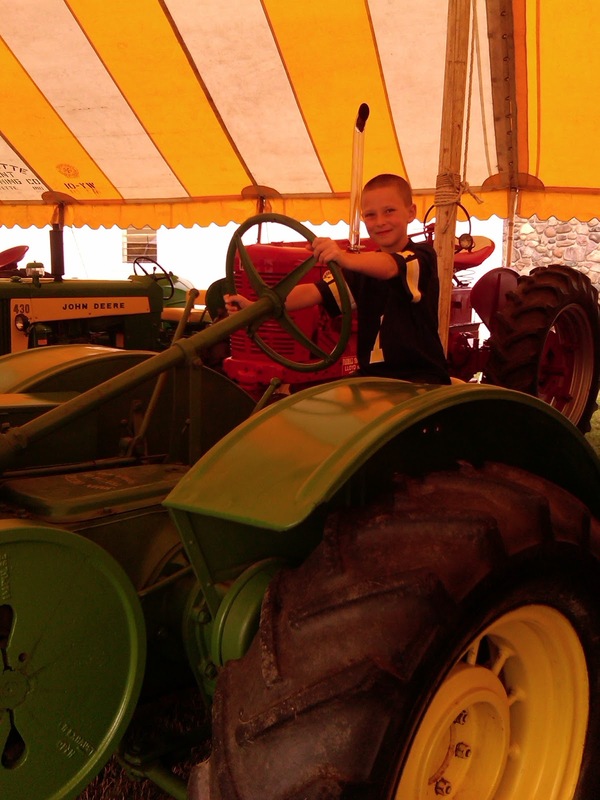 The 4-H fair in my county is one that we look forward to attending every year. I enjoy seeing the next generation of leaders, farmers and scientists at work. The Poultry Barn is one of my first stops. The rows of animals displayed are a testament to the hard work and care that these young people put into their “projects”. The birds all look amazing, turned out for the world to see beauty in the form of chickens, turkey, ducks, game birds and other fowl. The 4-H showmen (and women) are found throughout the barn caring for their animals. Theses barns are bustling with activity. Poster board displays of care, work, spreadsheets and pictures line a table. 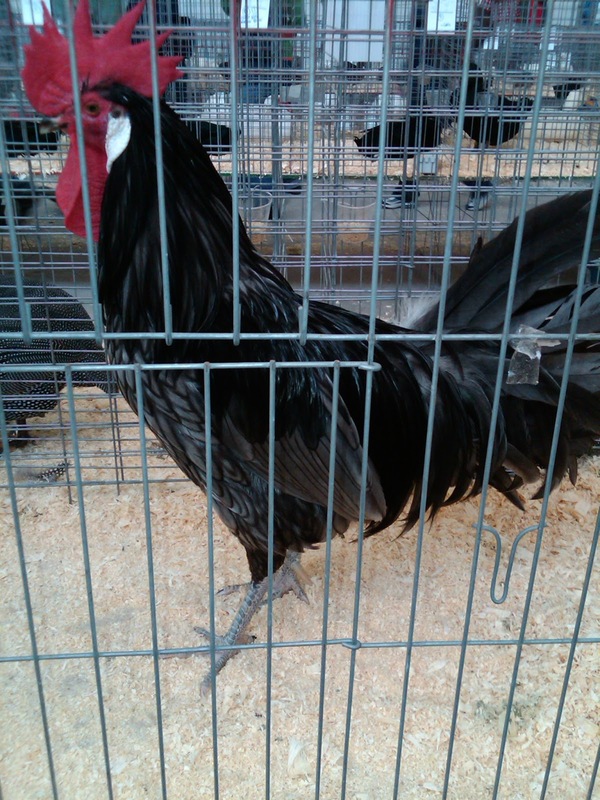 There is more to the 4-H fair than seeing the birds on display. The Club members have worked for months caring for these animals and taking scientific data as well. are noted. Then after much anticipation, prize ribbons are placed on the cages for all to see. 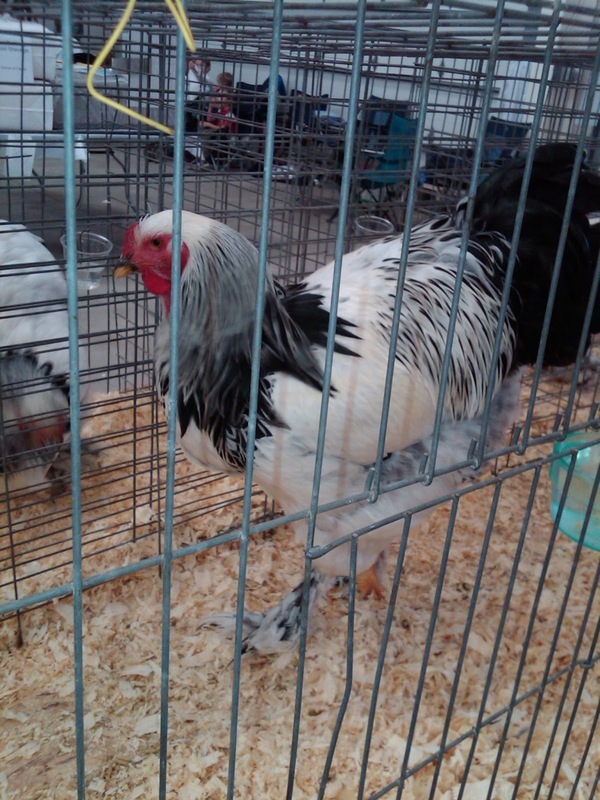 What exactly goes into a chicken keeping 4-H project? I was told that first members fill out logs and data sheets then support this work with pictures all on a poster board. They record feed amounts and schedules. Pictures are taken of the chicks at various sizes as they grow. Notes are made on egg production for the laying hens and meat birds are readied for auction. Everything is written down and collected to display at fair. connecting with where their food comes from. This is farm to table mentality at its best. 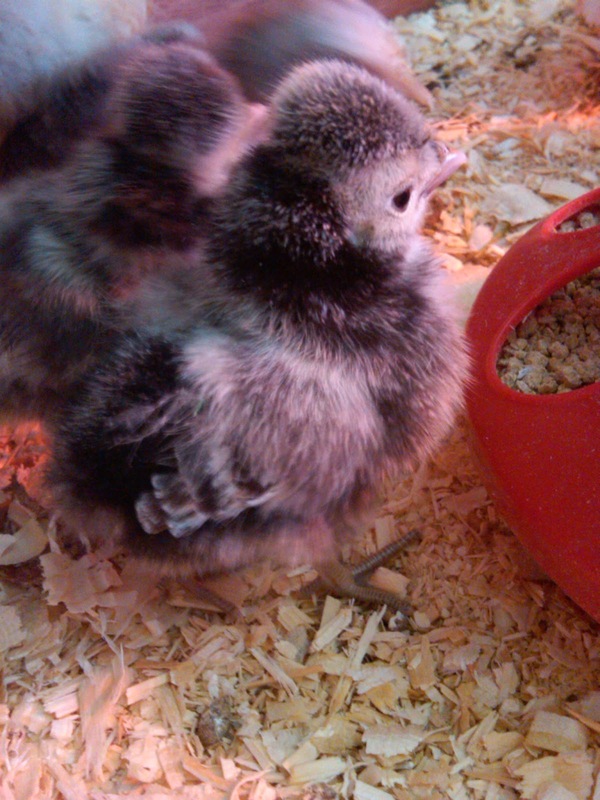 There are also great articles right here on Community Chickens about taking care of Chicks. Be sure to check them out and subscribe to the free e-newsletter.